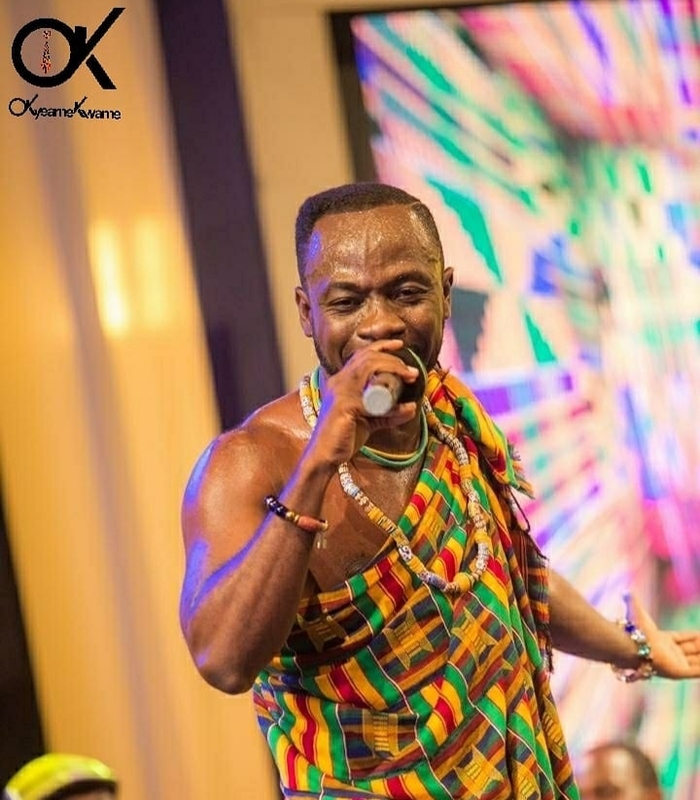 known in showbiz circles as Okyeame Kwame granted interview to the drive time host of Atinka 104.7 FM, DJ Candyman on the drive talk on Friday, 16th November 2018. He touched on several issues pertaining to the industry but what seemed to take the host and listeners by surprise was his shocking revealing about the Imminent MUSIGA elections. when asked whether or not he has any intention of joining the race, the "woso" hit maker told DJ Candyman categorically that he isn't fit for the position.
" As a leader , you have to tap into your followers' aspirations and lead them to not only where you desire but where they have decided to "
In his words, he honestly admitted that he is not endowed with that tolerance and capability to lead top notch artistes like shatta wale ,sarkodie stonebwoy etc who are leaders in their own circles to that expected destination. The 2009 Ghana music Awards Artiste of the year added that as a citizen of Ghana who is aware of the culture of trading insults in the country, he isn't ready to tolerate the insults people will rain on him as an occupant of that position and for that matter will not make any attempt to contest that position. MUSIGA election is slated for 28th June 2019 to elect a new leader to succeed Bice Osei kuffour popular known as obour to keep the industry running.